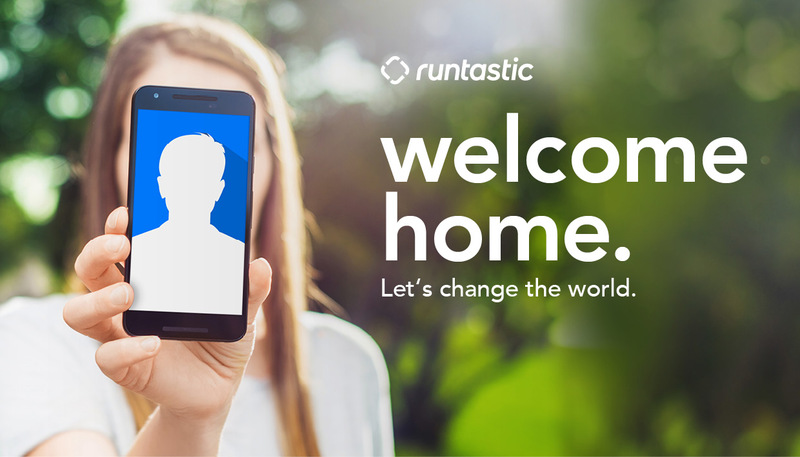 With a proactive mindset there will be plenty of opportunities to bring in your own ideas to shape the future of Runtastic. Experience writing robust, maintainable HTTP and REST APIs. First contact with Ruby. At least 2 years of experience in backend development.